Get lost in our wild nature! 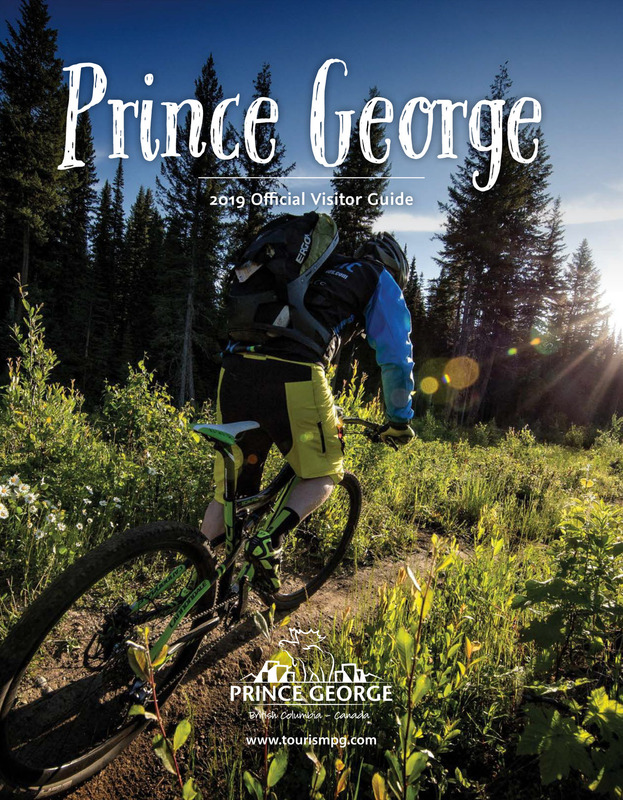 From tiny neighbourhood hideaways to sprawling all-day adventures, more than 120 parks of all shapes and sizes call Prince George home - and that's just within city limits. Displaying 25-42 of 42 listings. This park is unique in that it features lawn bowling lanes! See Parks Map for location details.